By: Upstate Farms From: Upstate Niagara Cooperative, Inc. 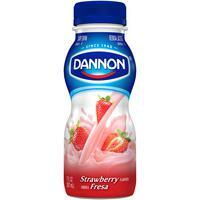 The only national yogurt brand on the market produced with a 90-day shelf life, drastically reducing code-date issues. 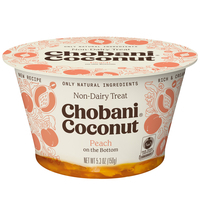 Offers a smooth, delicious flavor without the tart aftertaste common in many other yogurts. Made with real fruit, and sweetened with real sugar, no HFCS, artificial colors or flavors or gelatin. 4oz. serving = one Meat Alternate. Ready to eat as is or can be enjoyed when mixed with fruit or granola. By Upstate Farms from Upstate Niagara Cooperative, Inc.